What was the score? Who won? Does anybody know? I think I just found the answer to my own question! 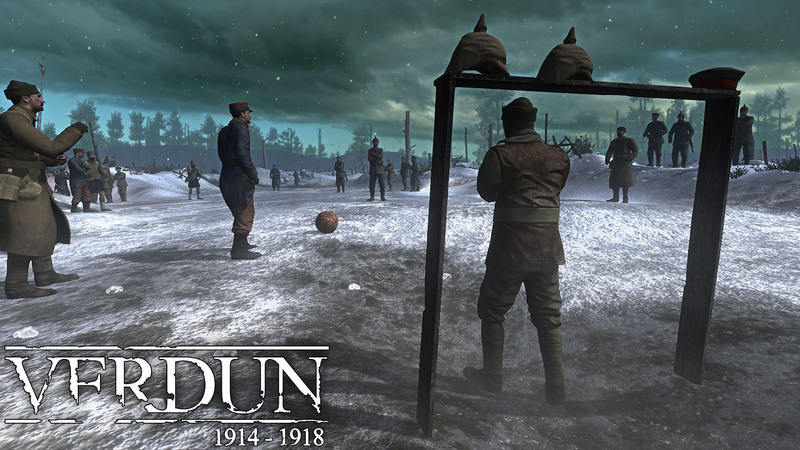 I just was browsing a weird website called Skeptoid and there it was...the score between the English and Germans in the Christmas football match truce in No Man's Land at Christmas 1914. "won by the Germans with a score of 3-2".